Would you like to work easily and quickly with JAWS and MAGic software? 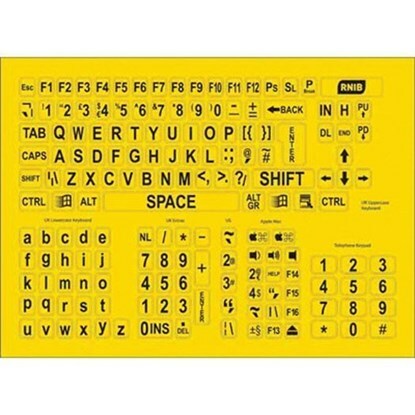 MAGic Keyboard Keyboard offers intuitive access to MAGic and JAWS programs. It is irreplaceable in school and at home! 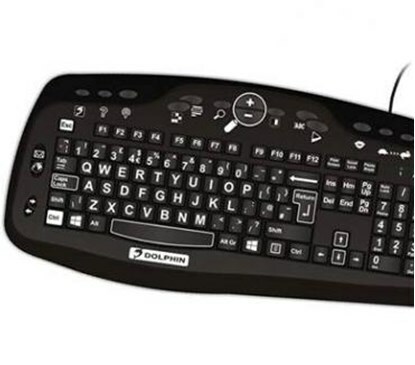 It has keys with high contrast and those which correspond to the most frequently used functions, so you do not need to remember keyboard shortcuts.